When Decker drags his best friend Delaney's lifeless body out of the frozen lake, he makes a deal: Anyone but her. Everyone but her. The lake releases her. It takes another . . . All their friends blame Delaney for Carson's death. But Decker knows the truth: Delaney is drawn to those who are dying, and she would have tried to help Carson. Or so Decker believes until a body lies in front of him in a pool of water on his kitchen floor. Until he sees in Delaney's eyes that she knew this would happen too - and she said nothing. Until he realises it isn't the lake that is looking for revenge - Delaney is part of someone else's plan. 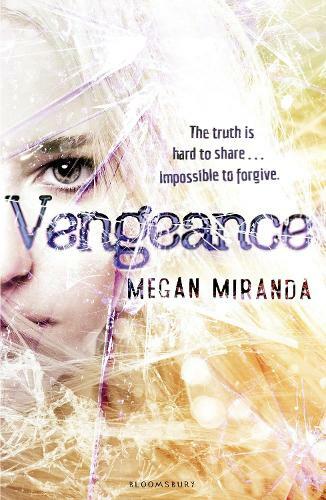 This powerful and emotionally charged psychological thriller follows Megan Miranda's stunning debut Fracture.